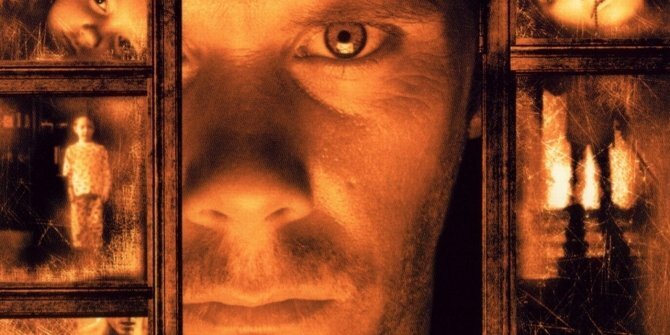 Blumhouse Productions’ horror/thriller You Should Have Left will reunite Stir of Echoes collaborators Kevin Bacon and David Koepp, reports Deadline. Directed and adapted by Koepp from German author Daniel Kehlmann’s novel, You Should Have Left traces a similar vein to Stephen King’s horror classic The Shining. Following a screenwriter seeking seclusion alongside his family while slowly going mad, the film, which will star Bacon, should begin production at some point later this year. Having first worked together on the adaptation of Richard Matheson’s novel, Koepp and Bacon will now reunite nearly twenty-years later. Their 1999 effort, the supernatural horror Stir of Echoes, saw Bacon portray Tom Witzky, a man haunted by frightening visions of a dead girl. The film didn’t receive overwhelming critical or financial praise due to the release of the much more famed Sixth Sense, but we imagine Koepp and Bacon will see at least a bit of success this time around. 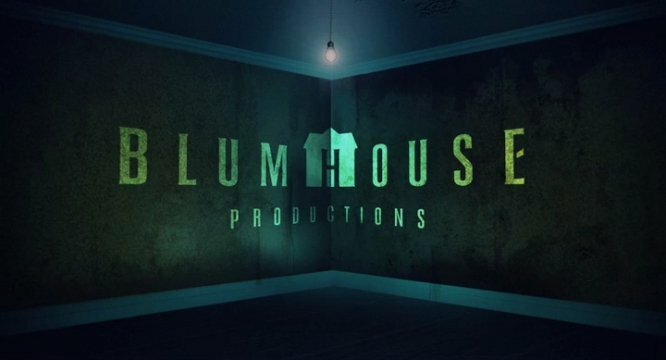 Especially with horror powerhouse Blumhouse Productions backing them. The horror-centric studio responsible for last year’s Academy Award-winning Get Out, and the financial triumph Split has kicked off 2018 with another box office stunner, Insidious: The Last Key. The rest of the year looks equally as promising for them, too, with the release of The First Purge, the studio’s fourth installment in The Purge series, on July 4th. That said, Blumhouse’s seemingly guaranteed winner is its reboot of the Halloween franchise. Directed by David Gordon Green and heralding the return of scream queen Jamie Lee Curtis, the pic should deliver the horror staple to its former bloody glory. Or so we hope. As for You Should Have Left, it’s still very early days on the project, but as always, we’ll let you know as soon as any further developments arise – so stay tuned.